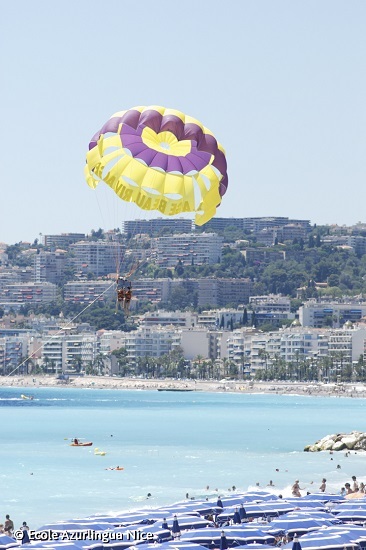 Azurlingua French Language School is located in the centre of Nice, the capital of the French Riviera. 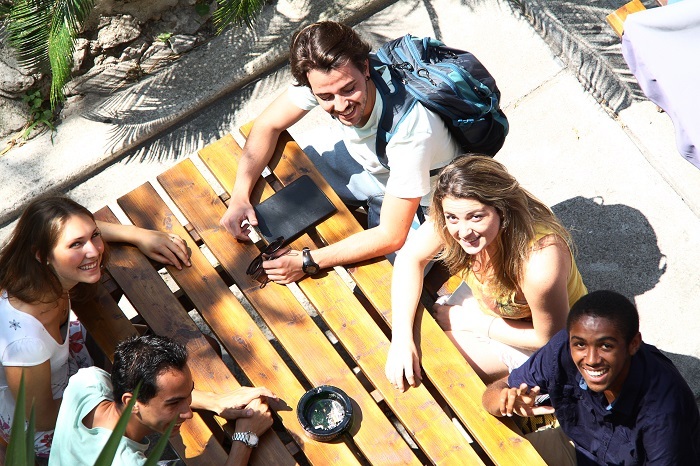 In addition to your courses, we offer a variety of tourist, cultural and sport activities. With over 60 museums, the city of Nice is a culturally significant destination where a number of artists meet to create a truly creative place. You will discover you the city's most iconic museums always within a background that knows culture which is great way to learn French in France. The Jazz festival where the greatest stars of the moment come together, the Cannes Film Festival, Nice Carnaval, the Book Festival, the electronic music festival, or the Monaco Grand Prix are the events on the French Riviera that make Nice a privileged destination to participate in these world class events. We offer a varied program of excursions. All destinations are carefully chosen so that you discover the French Riviera as we love it. There is no lack of choice: Nice, Monaco, Cannes, Saint Tropez, Grasse or even Menton, a charming city that will leave you with lasting memories. Finally you will have the opportunity to practice a number of sports with or without the school: beach volley-ball, diving, rollerblading, dance, windsurfing, canyon rafting, back country skiing, all of which are available to you during your stay at Azurlingua.